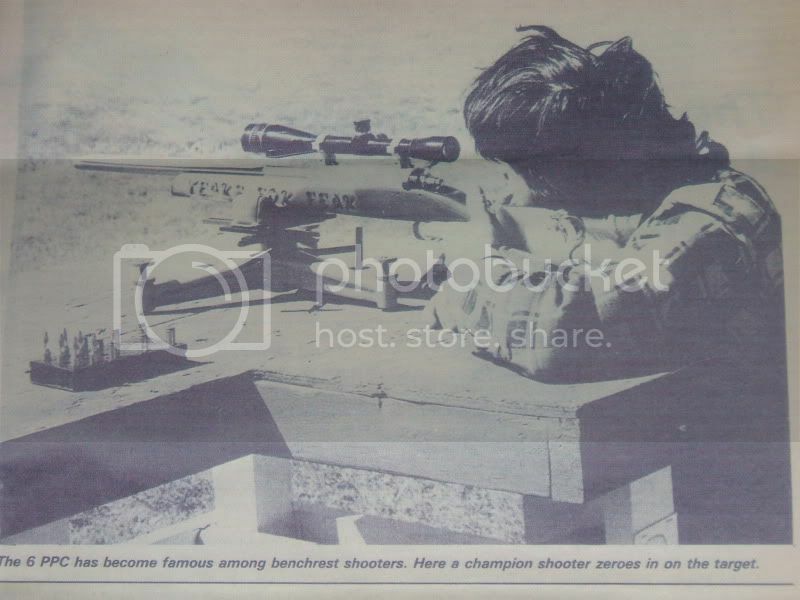 Who is this Champion Shooter? Yep, you can tell by the amount of hair! He got a hair cut once and I never recognized him. I was talking to him and he mentioned that he was talking with Wilf E. Pyle in regards to one of his articles he was writing and that his picture was taken. Paul asked if I could ever track it down he would like a copy of the article. I tracked it down and a fellow from New York state sent me a copy of the article.